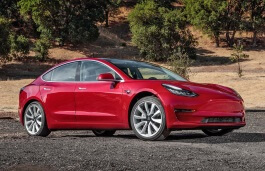 Correct Wheel Sizes, PCD, Offset, Rims and Tire specs for Tesla Model 3 series. Performance package on Model 3 has larger rotors, larger calipers and the suspension is lowered. Is this factored in? Since I only see one configuration, I am thinking not unless you are using largest case scenario for sizing.